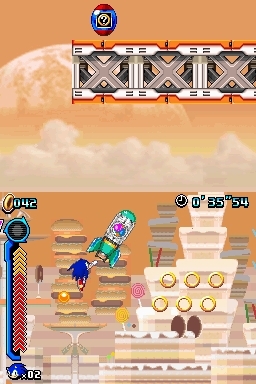 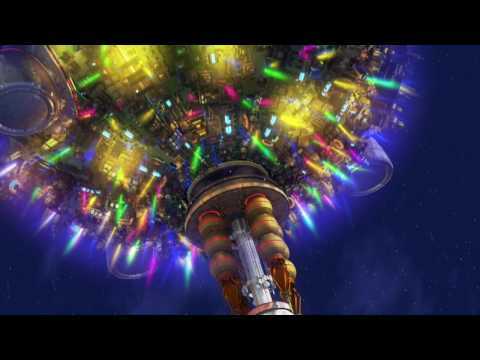 He has built an amazing interstellar amusement park, floating in space around Sonic’s home planet, bursting with incredible rides and attractions. 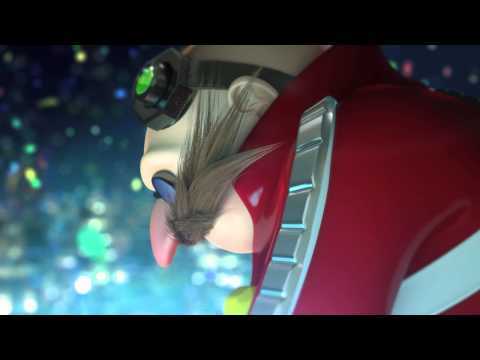 However, all is not as it seems as Dr. Eggman has abducted an alien race and is harnessing their colorful energy to fuel a sinister plot. 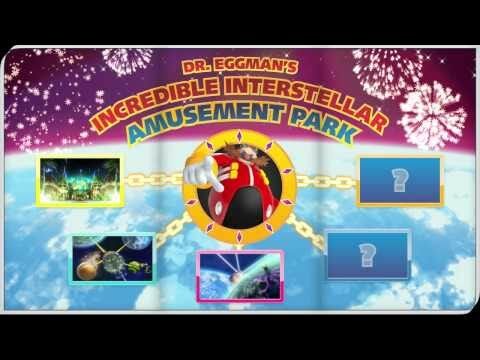 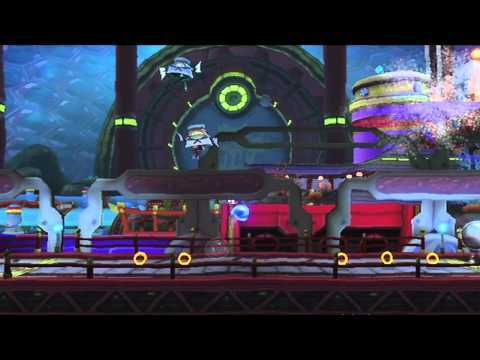 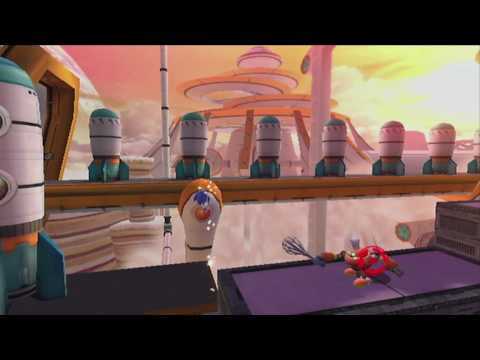 Before Dr. Eggman completes his evil plans though, Sonic discovers his mysterious theme park in space. 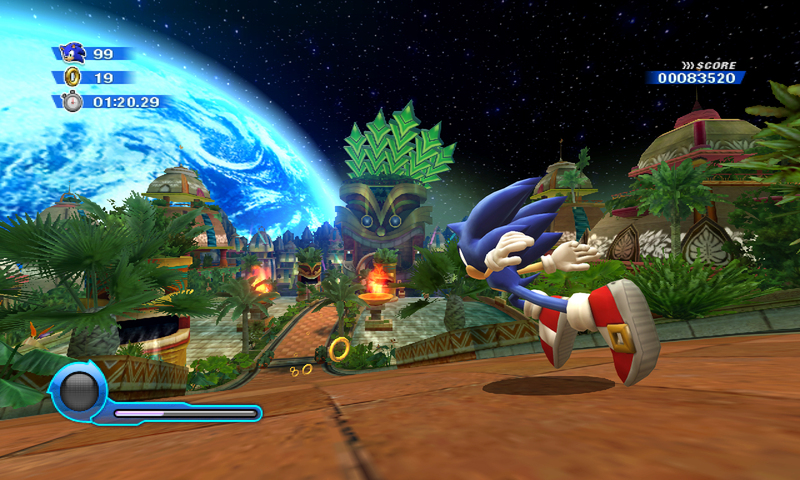 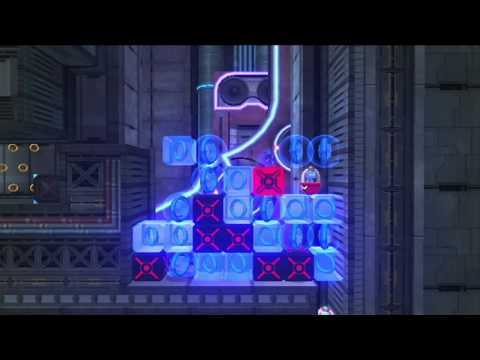 When he arrives, Sonic finds he is also able to use these alien powers and is ready to help. 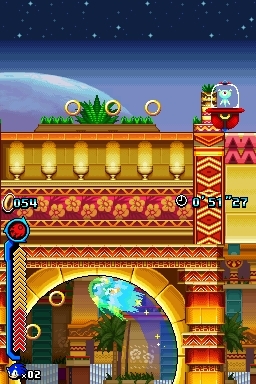 Sonic will need all his speed and skill as he faces this test, but, empowered by the alien energy, it’s a test he’ll pass with flying colors. 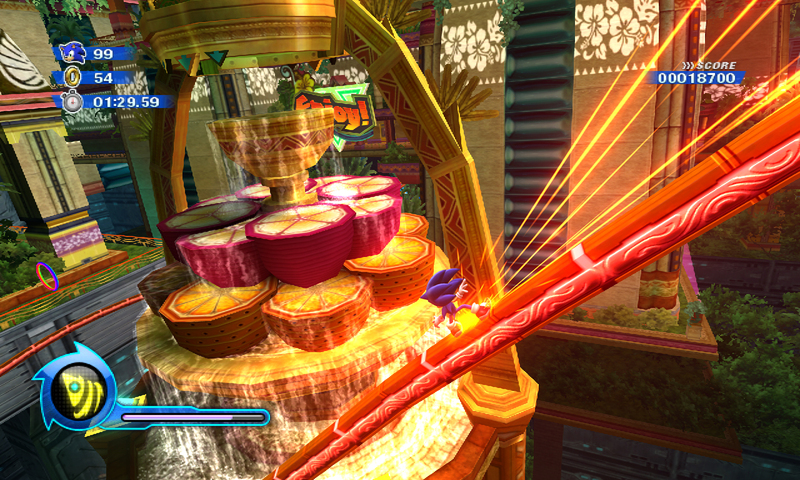 • Collect and engage new ‘color power’ from alien Wisps to perform new moves! 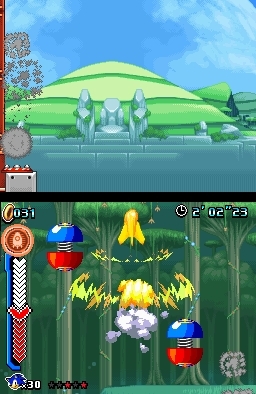 • Perfect blend of 3D and classic 2D perspectives on the Wii and solid 2D dual-screen gameplay on Nintendo DS!